Starting at only $99 per person! All of our sleep & ski packages include two nights lodging, two breakfasts, one lunch, one dinner, meeting space, an open to close lift ticket at Caberfae Peaks, and ski rental. Snowboard rental is an additional $5. Located 27 miles south of Caberfae Peaks in Tustin, Center Lake Bible Camp is more than just a camp. With multiple dormitory style cabins, several meeting areas and a game room, this 120 acre facility will offer your group other activities such as tubing, cross-country skiing, ice staking, horseback riding and sleigh rides. Guests will need to bring their own bedding, pillows and towels. 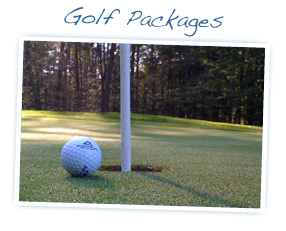 Two hot breakfasts and one spaghetti dinner is included in this package from Center Lake and one lunch from Caberfae Peaks. Package pricing for youth groups including lunch and a day at the Peaks is only $99 per person, with a 25 person minimum. 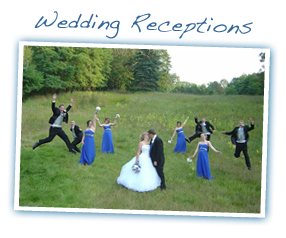 Located 33 miles south of Caberfae Peaks, just off US 131, in Hersey, Eagle Village is prepared to offer a tailored group experience with cabin, motel and dormitory lodging options, full dining service and many activities including tubing, cross-country skiing, hiking trails, snowshoeing and conference rooms. For those groups who would like to add a little extra ADVENTURE or for non-skiing travelers, Eagle Village also offers climbing wall and indoor ropes course options (additional costs apply). Guests will need to bring their own bedding, pillows and towels. One delicious dinner and two hot breakfast meals are included in this package from Eagle Village along with one lunch from Caberfae Peaks. 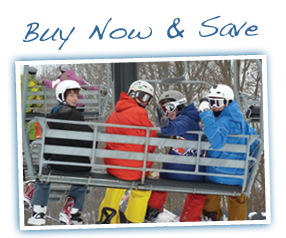 Package pricing for youth groups including lunch and a day at Caberfae is only $99 per person (min. may apply). 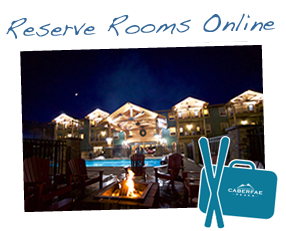 Located 18 miles from Caberfae Peaks is Cadillac’s full-service Evergreen Resort. The resort offers 117 hotel rooms, two full service restaurants, and an indoor pool, jacuzzi, and sauna area. Rooms are spacious with two queen beds and feature mini fridges, microwaves, flat screen tv’s, and comfortable beds. Two hot breakfast buffets are included, as well as one specialty buffet dinner, along with one lunch from Caberfae Peaks. Package pricing for youth groups including a day at the Peaks is $124 per person, with a minimum of 20.